To get the best deals on windows and doors you must be informed. In Ireland today, there are very few companies manufacturing windows and doors. Take Composite Doors for example there are a handful of companies manufacturing this product. 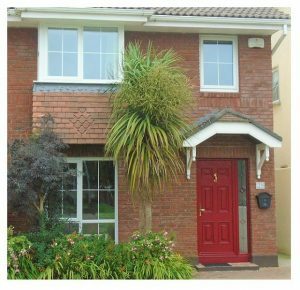 The Palladio Door is manufactured by Profile Developments in Limerick. This is a professional company, and one that we have been dealing with for decades. So look at it like this, all Palladio doors are of the same quality, so why then is there such a variance in prices ? The answer has got to do with the companies overheads. I would suggest that most homeowners are looking for good quality at a fair price. You don’t want to feel you’ve overpaid – do you? We have been in the home improvement industry for decades and have thousands of installations in the city and nationwide. We save homeowners 1000.00’s of euros in replacement windows costs.